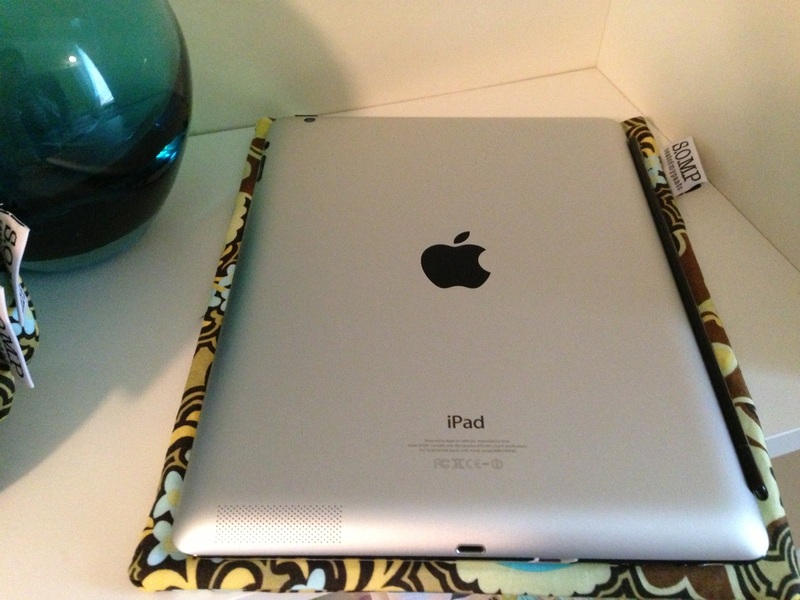 The SOMP Tablet Sleeve beautifully fits the iPad with or without the keyboard attachment. If you carry your tablet in a tote, then this sleeve will protect it from scratches and bumps in transit (plus it will just look good when you pull it out of your tote! ).